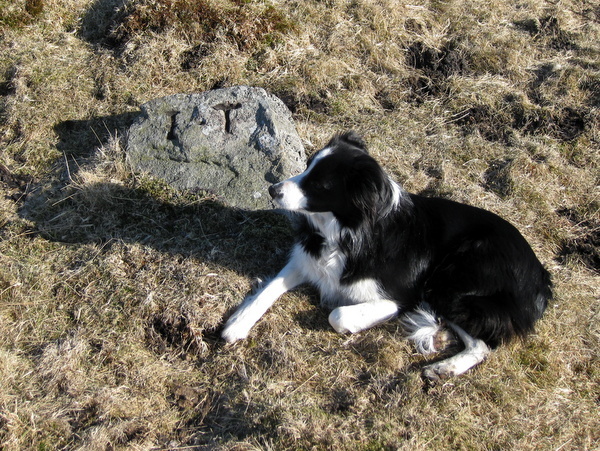 Location: This stone is on the Poor Grass above the track. Take a line towards the north projected from the path leading to Beever Reservoir for about 40 metres. It is near a bell pit. This is a half-buried reclining stone. 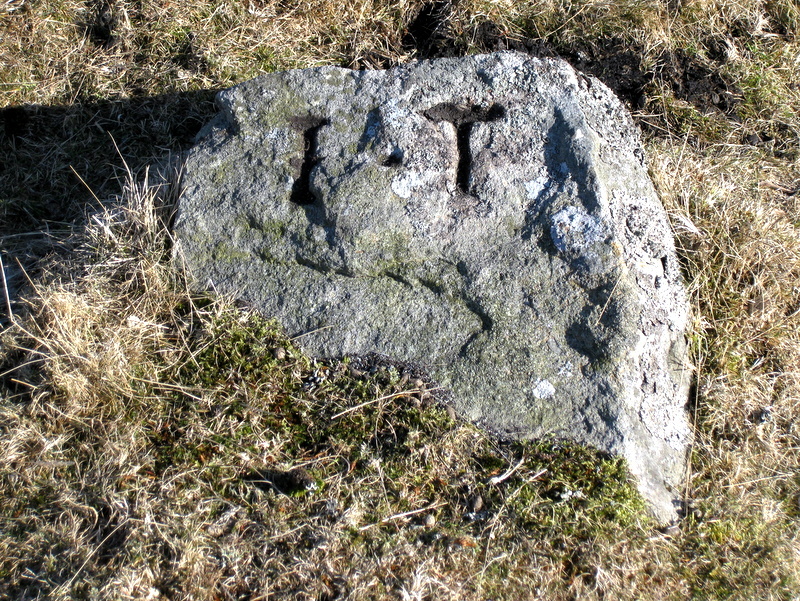 The stone appears to mark the north-west boundary of the John Tennant lease marked on the Brailsford 1781 survey, the south-west corner of which is marked by the John Tennant Founder stone by the Beever Dam (see Meer Stone 57). Meer Stone 42 is a third John Tenant stone. The death of John Tenant is recorded in the Linton Parish register in 1792.